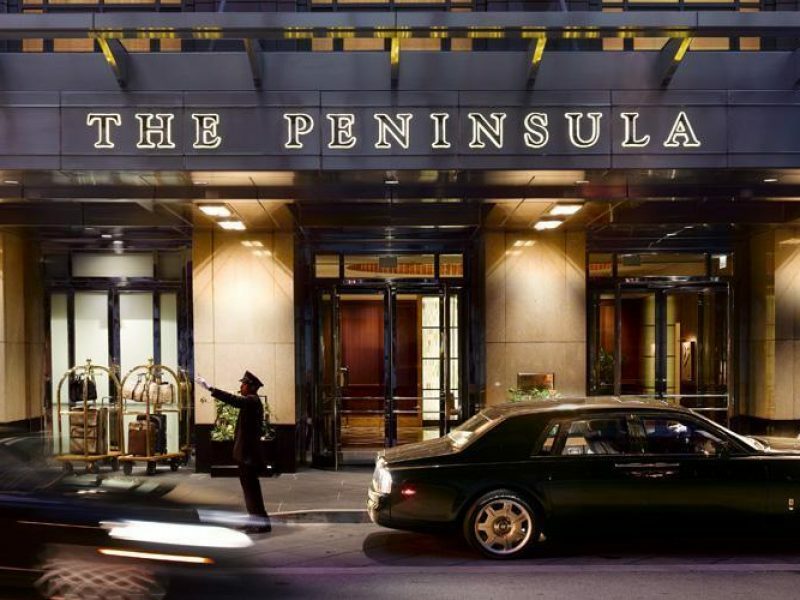 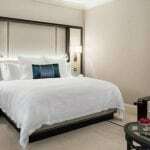 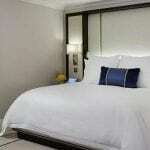 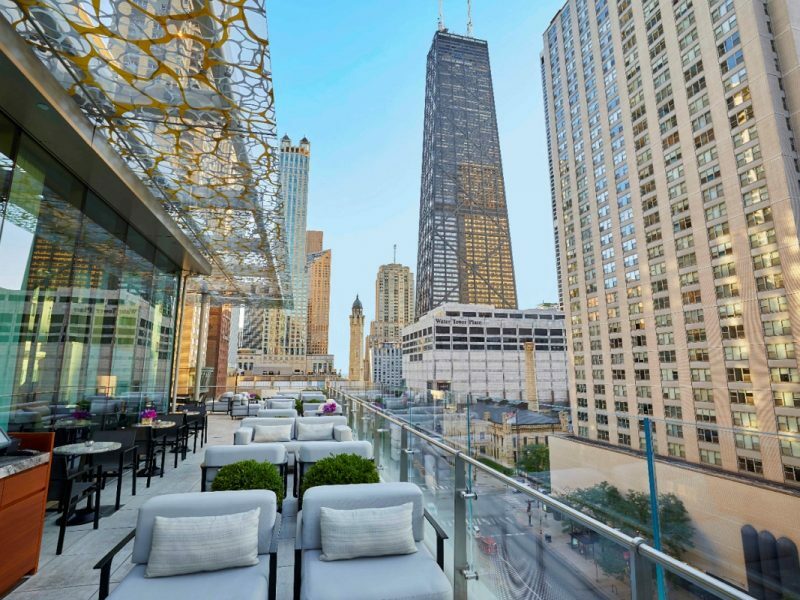 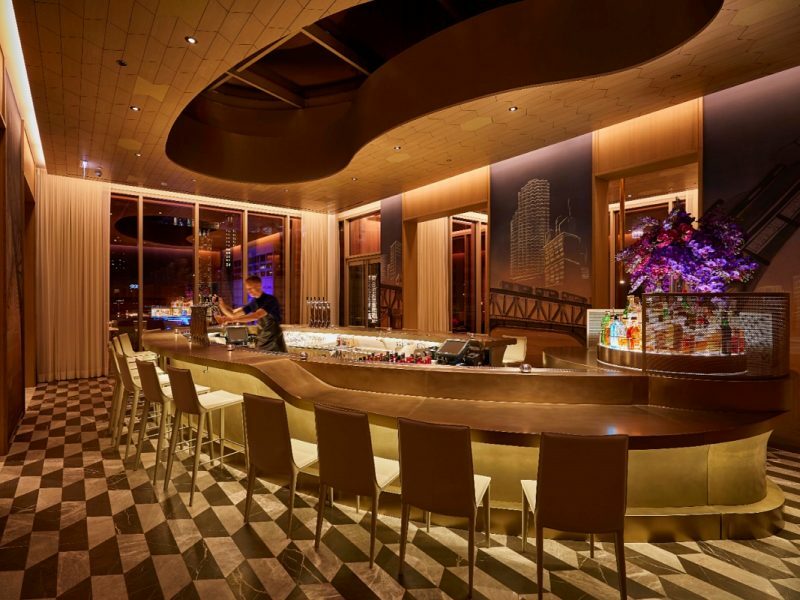 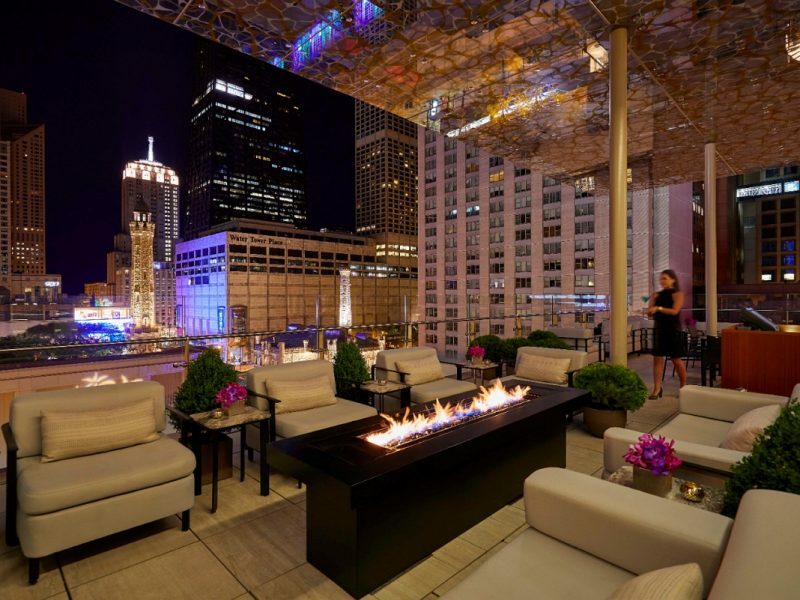 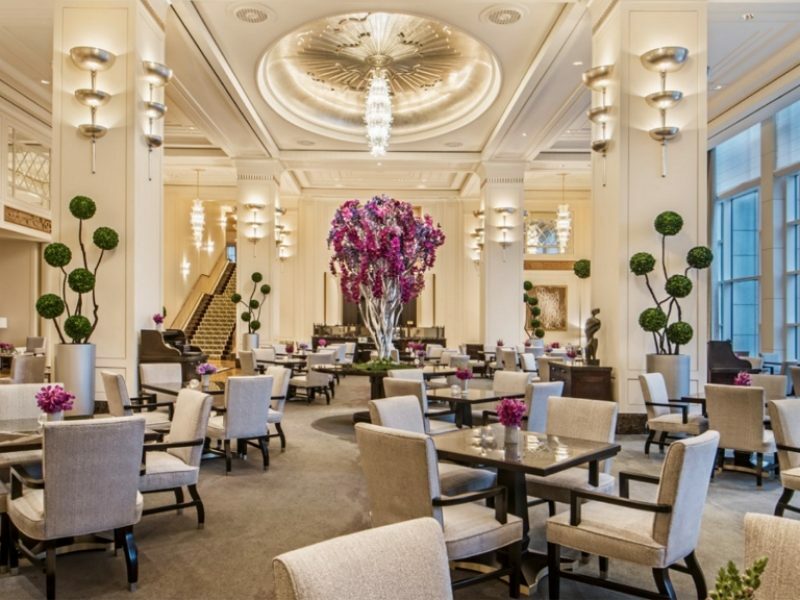 The Peninsula Chicago is an award-winning hotel that epitomizes the meaning of extravagance. 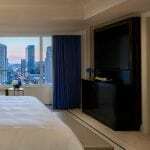 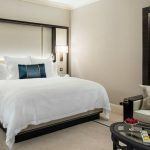 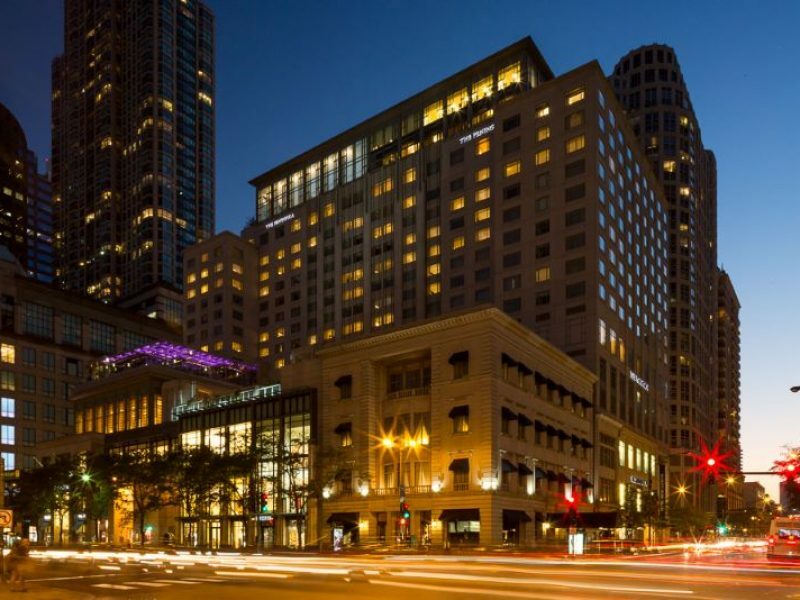 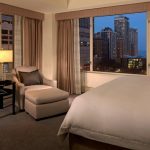 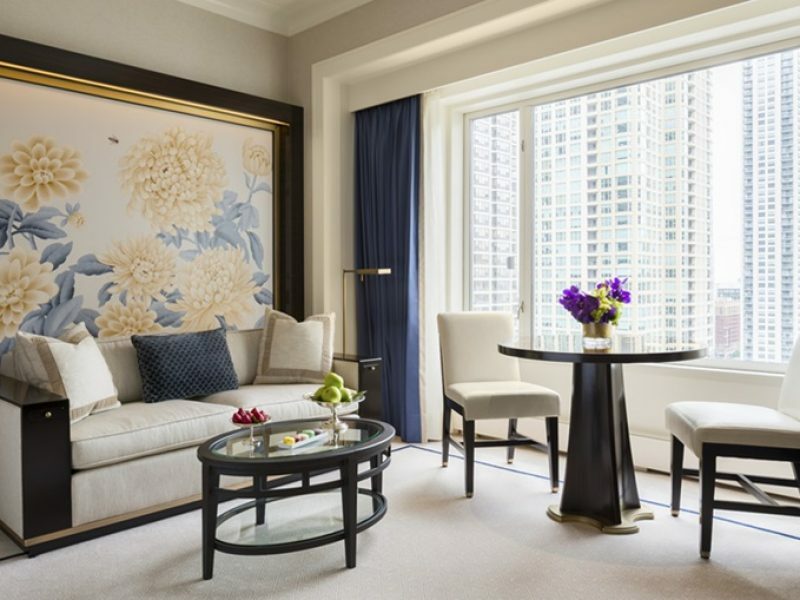 In the heart of the Magnificent Mile, The Peninsula Chicago offers guests a calm retreat and the perfect starting point from which to discover the Windy City. 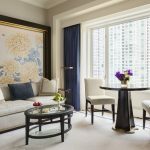 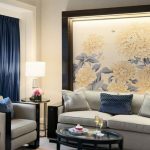 Indulge in fine dining, a first-class spa and beautiful accommodations at this sensational luxury property.